Photo: Clayton Valley Dunes from Coyote Summit. Eastern Mojave Vegetation Clayton Valley Dunes from Coyote Summit. 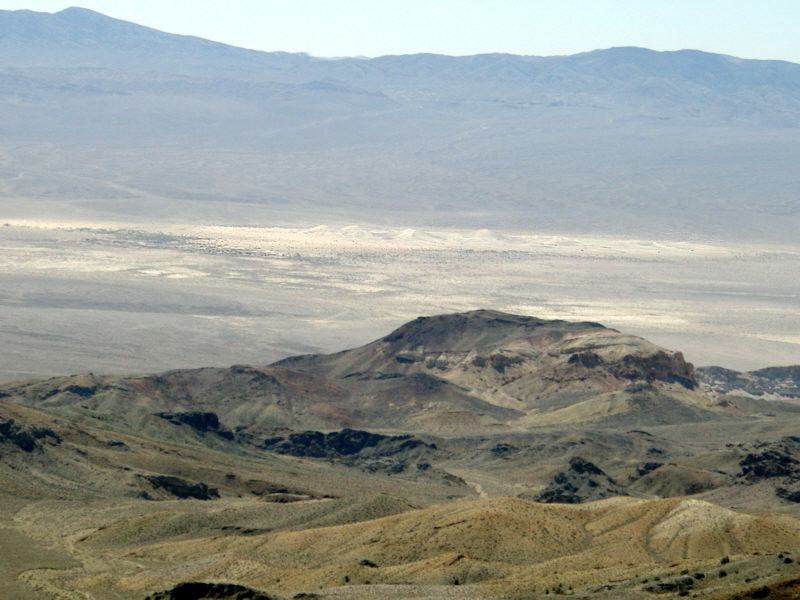 Other photos about Geography - Nevada or Esmeralda County, Silver Peak Range.